Who is Ovivo & What Does It Stand For? 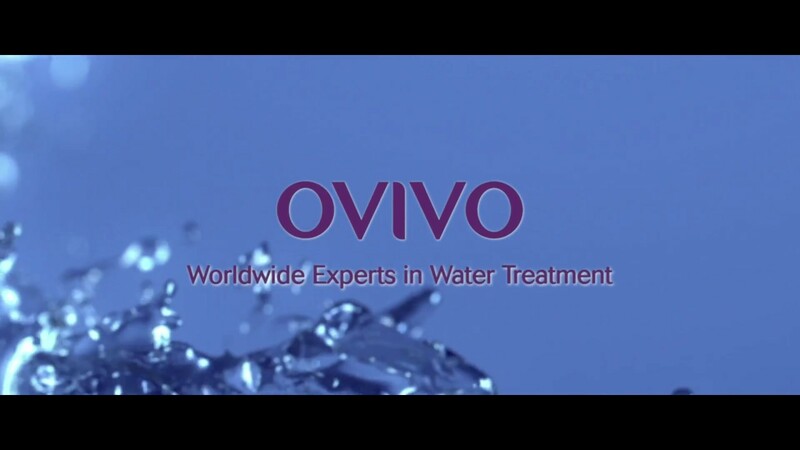 Ovivo Holland is a world leader in solutions for water treatment. We bring some of the world's most renowned brands together. 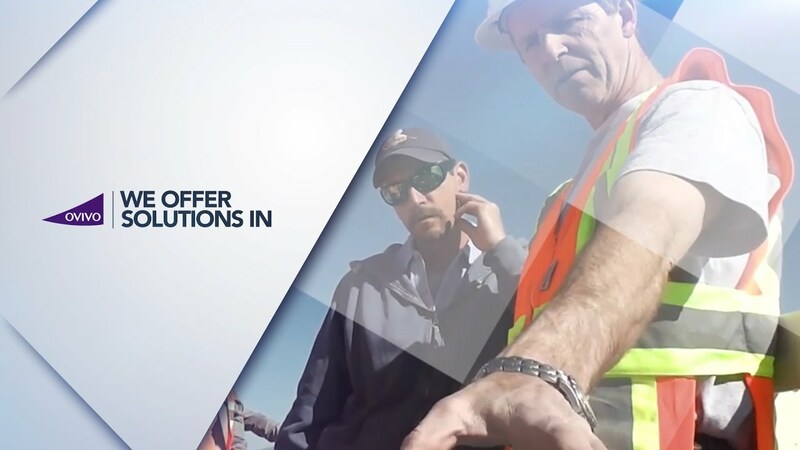 This creates a combined heritage of more than 200 years of experience. See some of our completed projects to get a better picture. Ovivo Holland organizes fairs, events and training. Click on the button to view the next events.